Wish you and your family sukh sata on the auspicious occasion of Mahavir Janmakalyanak! In last newsletter, we had published about Janmakalyanak of Bhagwan Mahavir. Today, on this auspicious day, we bring you few incidents of Bhagwan Mahavir’s life and also an animated film on the life of 24th Tirthankara. The world is full of contradictions. While there are people who sing praises and appreciate the valour of a person, there are others who are jealous of him. Bhagavan Mahavira was also subjected to this experience. Once prince Vardhamana was playing with his mates on the outskirts of the city. At that very moment, Sakrendra started paying glowing tributes to the courage, valour, bravery and fearlessness of prince Vardhamana, a young boy of eight. A jealous god challenged the statement on the ground the fear is an instinct inherent amongst all mortals and especially in children. not like the idea. He therefore, come to the school in the guise of an old Brahmin and requested the teacher to allow prince Vardhaman to occupy the teacher’s seat. 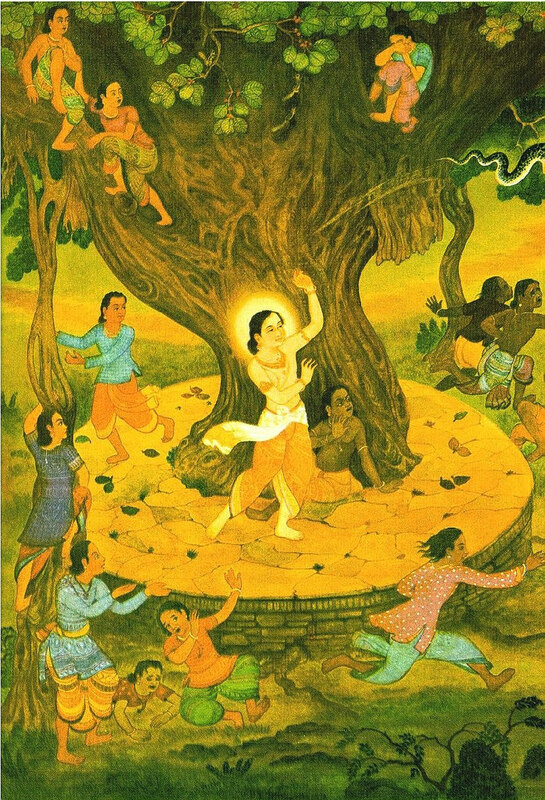 To annihilate the remaining Karma, Bhagawan Mahavira selected the most uncivilized regions inhabited by savages and aborigines. He arrived at place called Polasa-caitya. After observing fasts for three days, he started practicing the most severe austerity called Mahapratima, standing in the posture called Jina-mudra. Throughout the night, he stood motionless and absorbed in transcendental meditation. 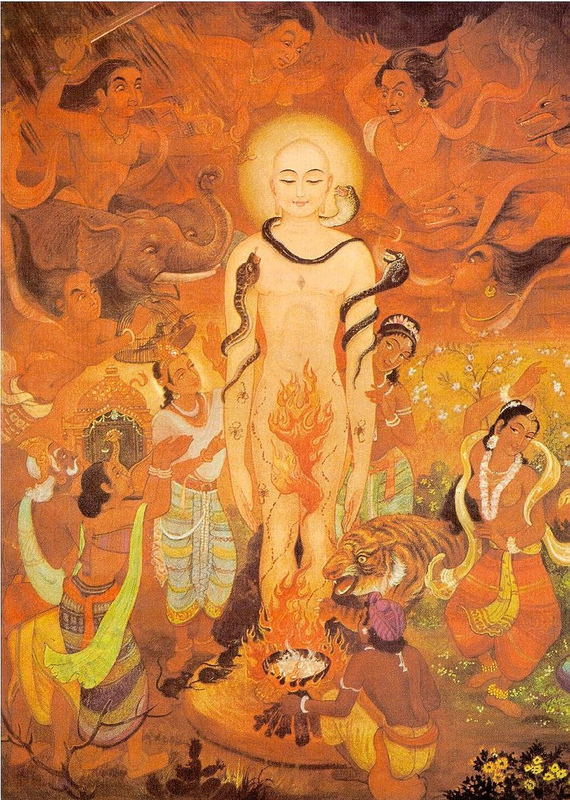 Indra, who witnessed all this divine power, extolled and praised Bhagawan Mahavira and told the assembly of gods, “Nobody can equal Bhagawan Mahavira in meditation and courage”. 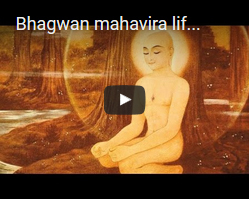 While in a period of spiritual practices for 12.5 years, Bhagwan Mahavira did meditation in a most vigilant manner. 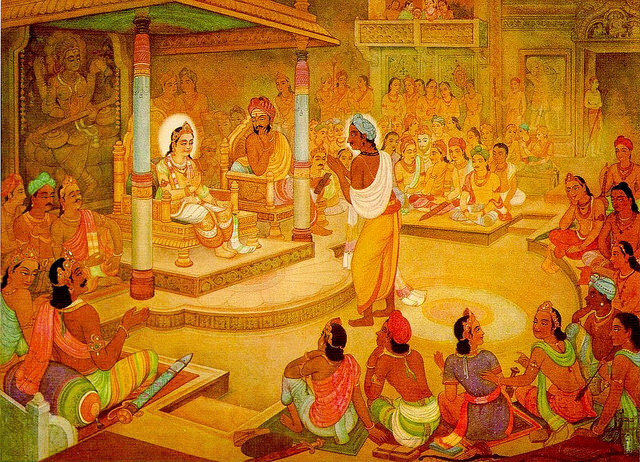 Only while meditating in the temple of Yaksa Sulpani, Bhagwan got nap for 48 minutes in the last Prahara of the night. He saw ten different dreams during that short sleep. 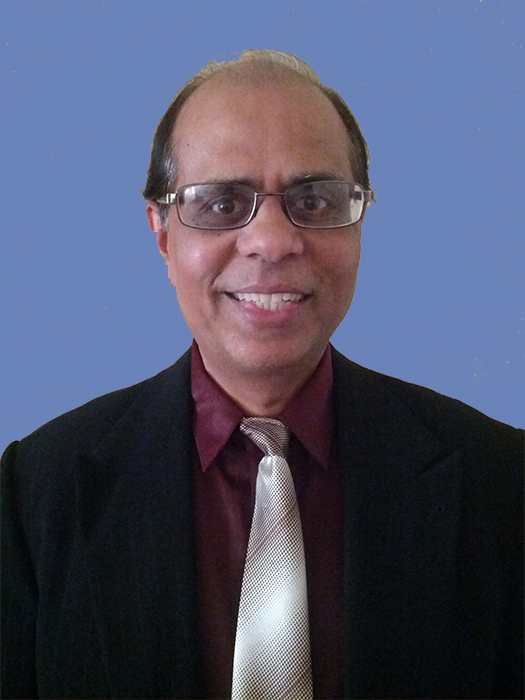 In the morning foreteller named Utpal disclosed, to the public, the implications of those 10 dreams.